Keen to impress a new client and express your appreciation? 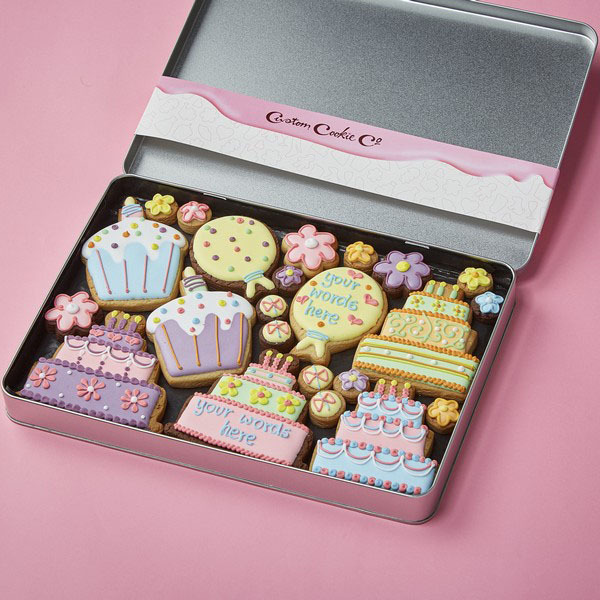 We’re experts when it comes to creating personalised gift for clients. Whether you’ve won a new client, it’s an old client’s birthday or you’re simply trying to win a big company over, we can give you the tools you need to impress. 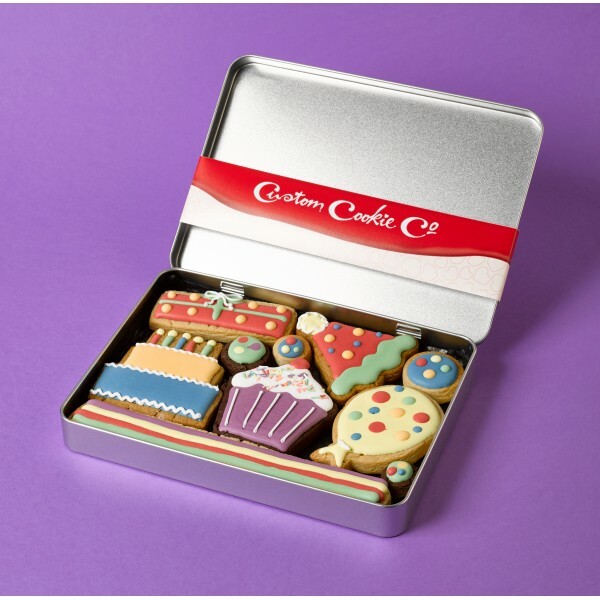 From delicately icing your client’s logo onto a biscuit to writing a personalised message in giant cookie letters, we’ll go above and beyond to give you the perfect gift.